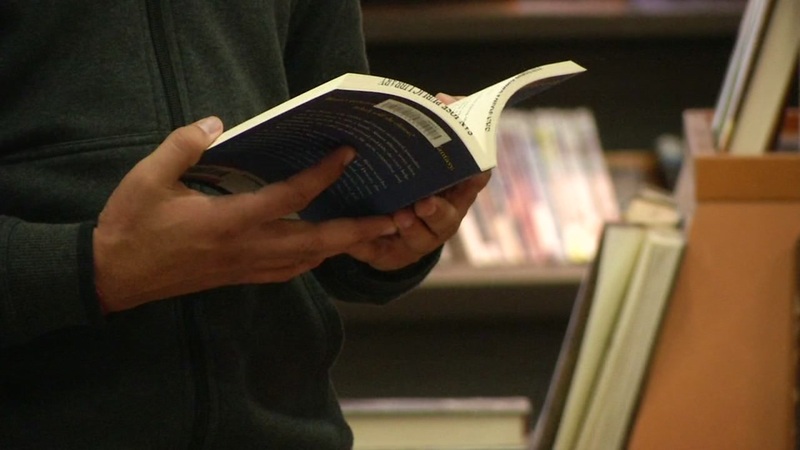 SAN JOSE, Calif. (KGO) -- More than 100,000 South Bay residents with overdue library books have a chance to eliminate outstanding fines or fees. Starting on Monday, the Santa Clara County Library District will waive up to $100 in exchange for the donation of any amount of non-perishable food at all district libraries. The Food For Fines program will benefit Second Harvest food Bank of Santa Clara and San Mateo counties during the month of April. Officials hope it will also provide a unique opportunity for people to come back to the the libraries with a fresh start.